This article first appeared in Options, The Edge Malaysia Weekly, on November 12, 2018 - November 18, 2018. And there lies the motivation for everybody to think about looking after themselves. But the resolve to take action can be an uphill struggle. 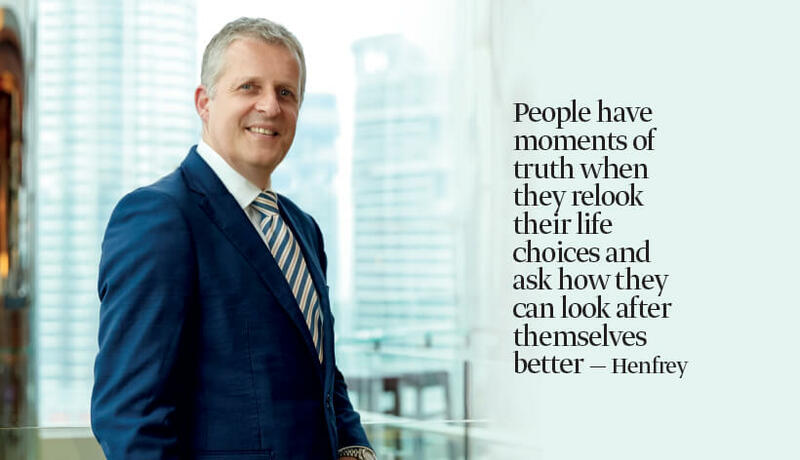 For the full story, pick up a copy of The Edge Malaysia (November 12, 2018) at your nearest news stands or visit optionstheedge.com.